This came on the heels of their 3-0 series in the summer back home by England. However, Foley has good memories from playing England at the Twickenham during the 2015 World Cup, where he scored a record 28 points in their 33-13 defeat of the Stuart Lancaster’s led England Rugby team that crashed out during the pool stage of their own tournament. Their three losses to England at home back in June was attributed to lack of preparation by Foley as he now believes that they are better prepared to take on Eddie Jones led team. ‘For us it was a very disappointing series,’ he said. ‘It was tough to swallow but we had to give real credit to England. And after the England series, Foley knew that the Australia Rugby squad needed to change their style of play. ‘We had to change our whole mentality after that,’ he said. ‘We have tried to evolve our game and learn from our mistakes in that England series. For the Wallabies, their Grand Slam tour to Europe has given them back some shine, having gotten wins over Wales, Scotland and France. 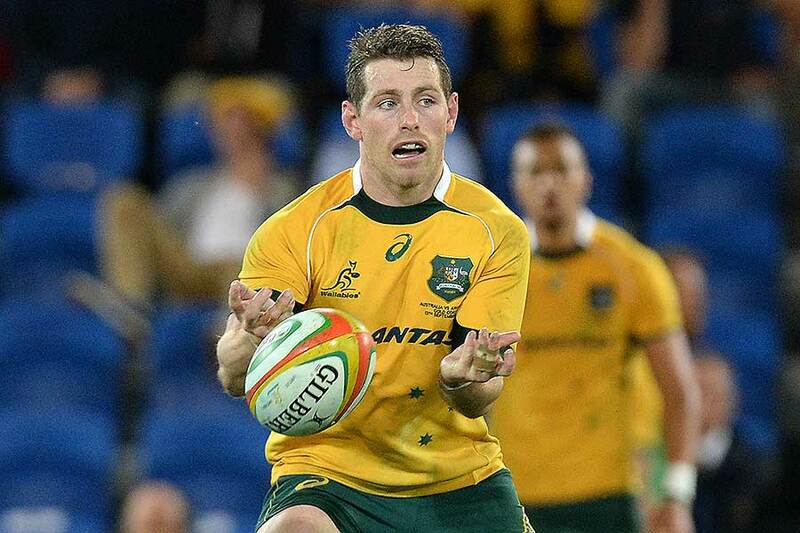 This season, Foley has started every match for Australia, sometimes playing the centre or as a half fly. However, for the Saturday game, Foley would feature at the back at No 10. With Australia seeking revenge, England on the other hand, would be hoping to complete a perfect year with 13 wins.